barely a few weeks into 2019 and we are already having a dose of Wizkid and Tiwa Savage’s romantic gestures again as the two were spotted having fun while on a shopping spree. 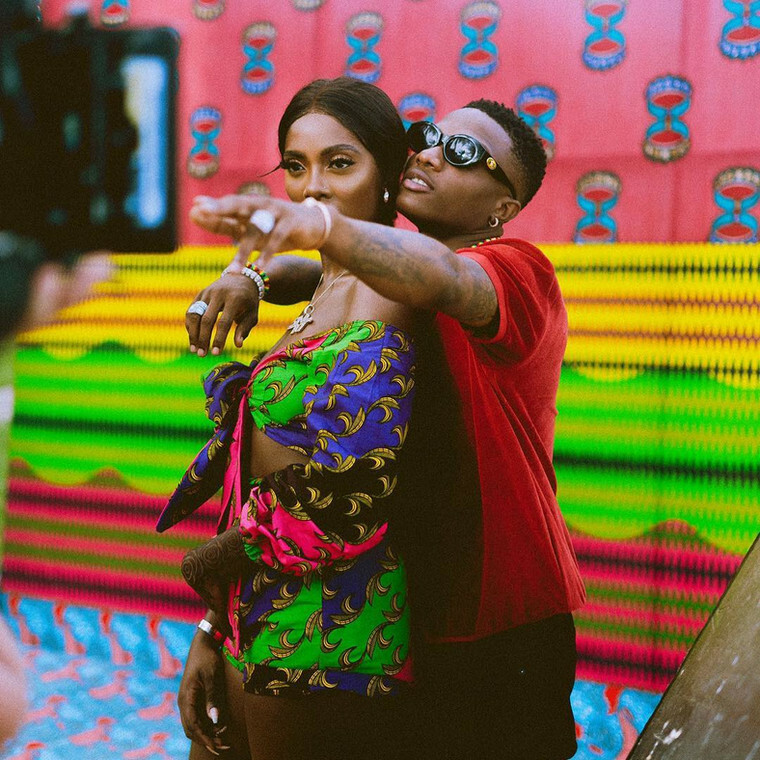 In a now-viral video on social media, Tiwa Savage and Wizkid are both spotted having a nice time while they shop somewhere on the Lagos Island. Just like every other time we’ve spotted these two together, they looked comfortable together and didn’t care who was watching. The relationship between Tiwa Savage and Wizkid has always brought so much fanfare from the media and fans. Download Naijatweet Mobile App and stay connected with trending news.